Happy second annual Way Day! 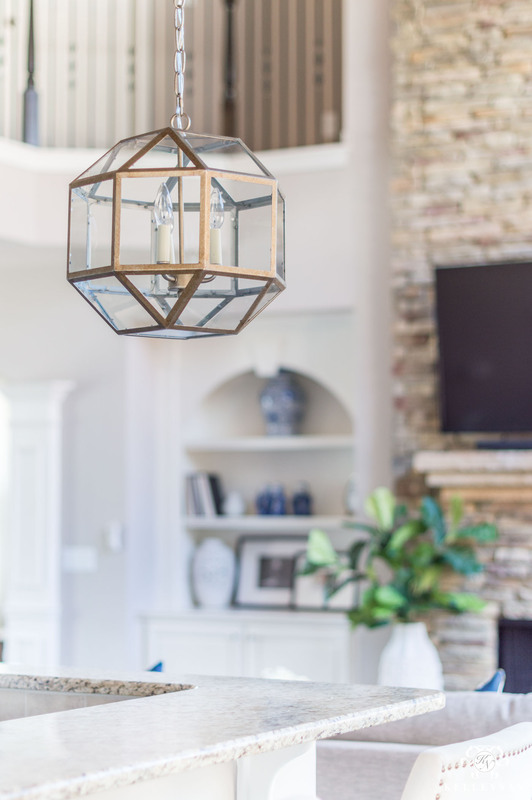 For those who shopped last year, you may already know what the all the buzz is about but for those of you who aren’t familiar, Way Day is Wayfair’s biggest sale of the year — even bigger than Black Friday and holiday sales. The kicker though — it only lasts for 36 hours. 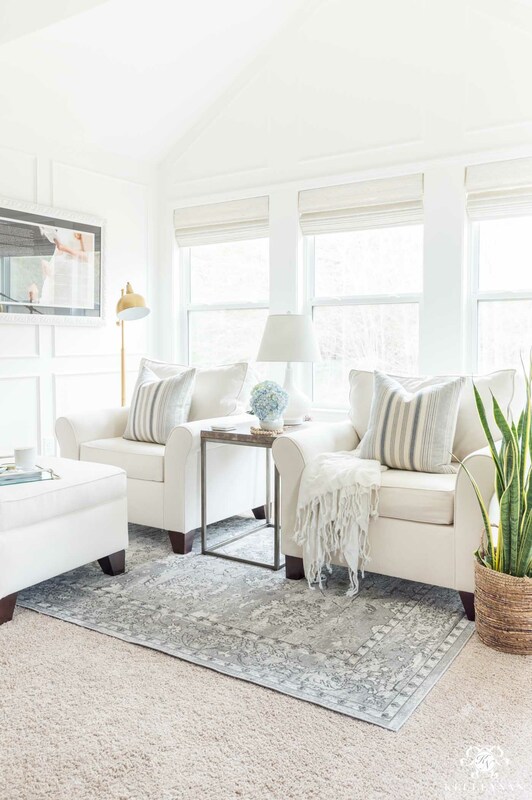 For the sale, I’ve partnered with Wayfair to share all the sale deets; for those of you who often wonder/ask sources of my home furnishings and decor, you’ll want to take a peek today today 😉 I’m sharing some of the most popular Wayfair items throughout my home, what to be on the lookout for, and favorites from some of the most deeply discounted categories. What’s the Big Deal? Literally, over 100,000 items across the site are discounted for the sale. There are even Flash Sale items to watch for that won’t be available throughout the entire duration of Way Day. Anything Else to Note? You’ll get free shipping on any orders $49+. Also, Way Day extends to the other brands in the Wayfair family. 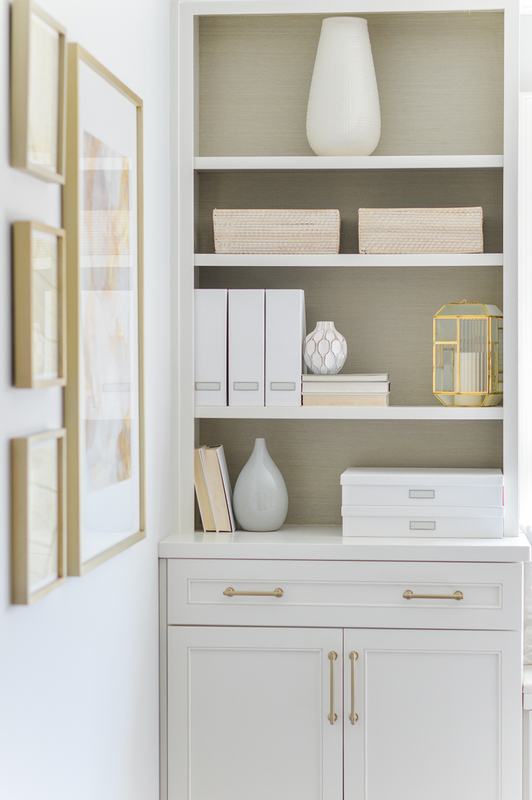 In addition to Wayfair, be sure to check out Joss & Main, Birch Lane, and All Modern! Before I get into personal favorites that I already own, I wanted to share a beaut that is set to arrive today! Full disclosure, our family is hard on rugs. With three dogs, we have come to terms that stains are likely a permanent part of our lives… at least for the next long while. 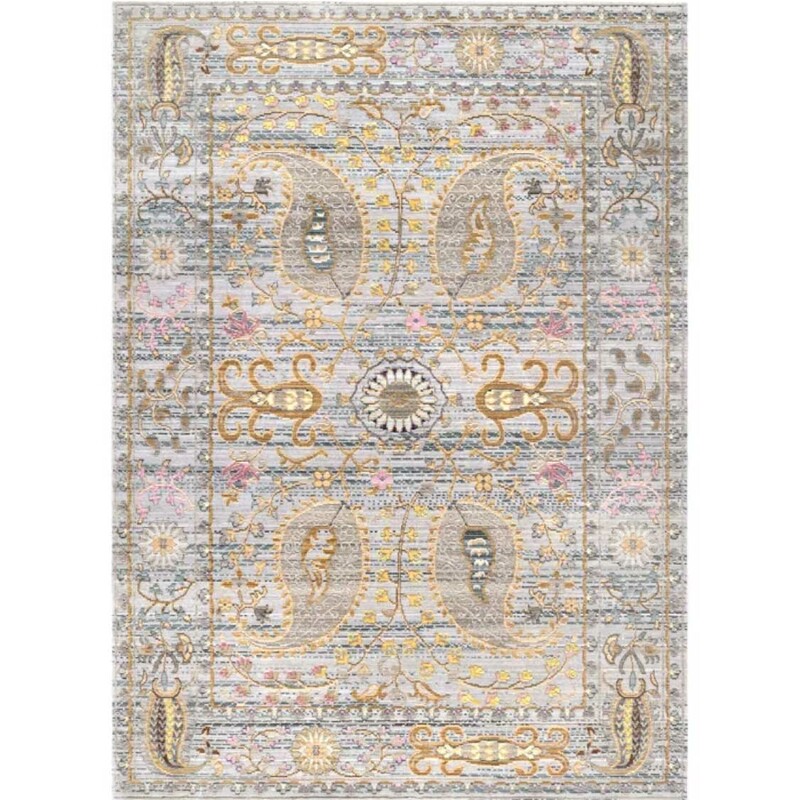 So, when it comes to what goes on our floors, the rugs these days have to be affordable. I saw this one last week and knew I had to have it it for our dining room. I’ll be sharing it on Instagram stories when it arrives so if you don’t already, be sure to follow me on Instagram HERE. I grabbed the 7’9″x9’10” and you wouldn’t believe the price. 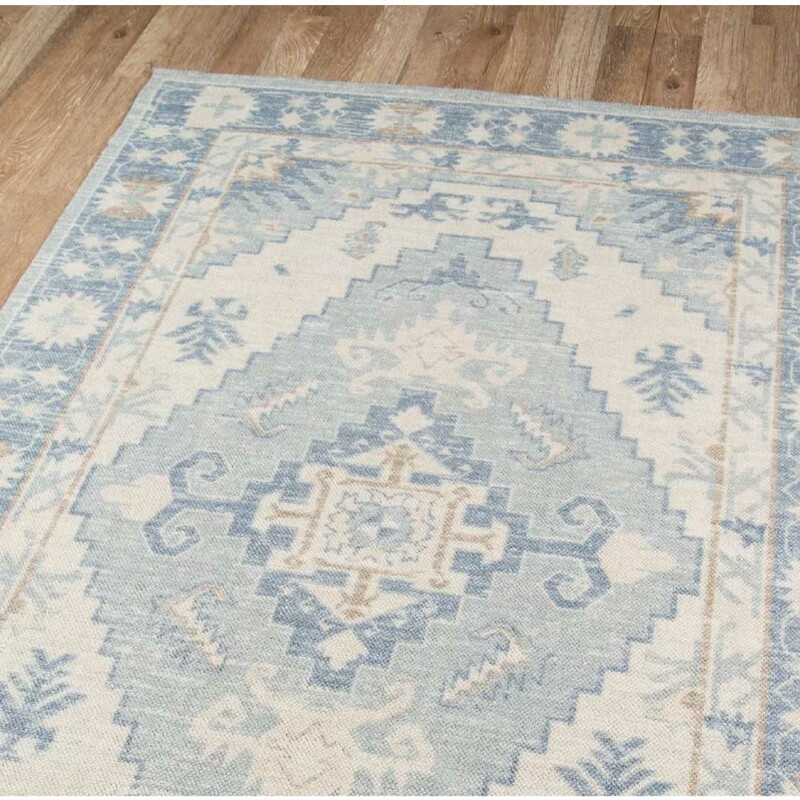 For WayDay, all rugs are up to 80% off! See several favorites below. 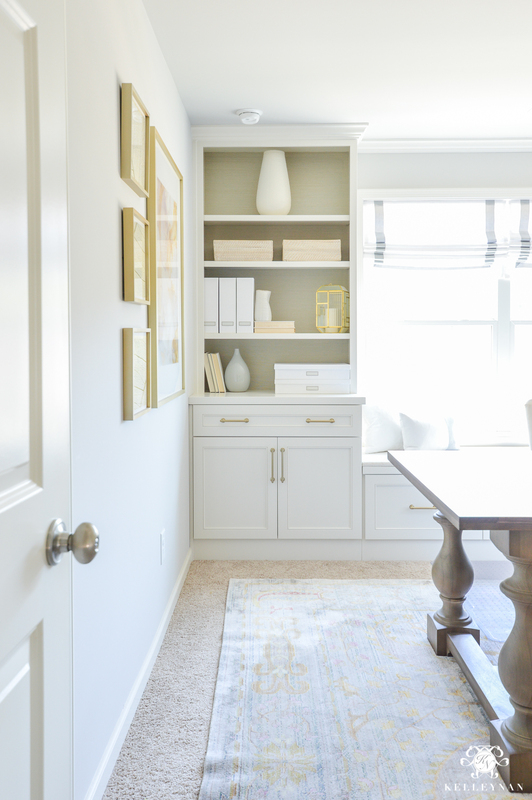 THIS ONE has been a long-time affordable neutral. Y’all, the nursery reveal is coming in the next two weeks!! If you aren’t already, be sure to subscribe to my emails HERE so you don’t miss it. All I really want to do is sit in that room, all day, every day haha. 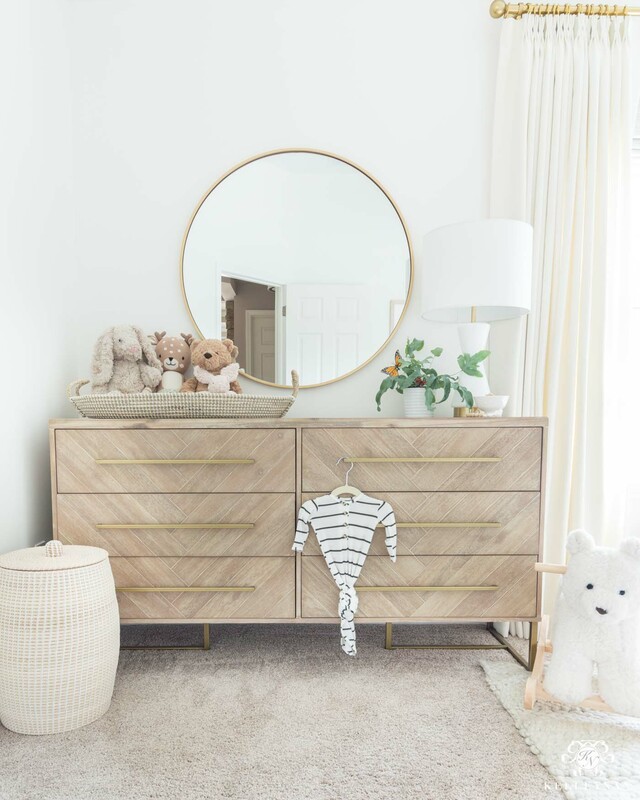 One of the decisions I made early on was instead of doing a baby/kid specific dresser, I would get a nice, heavy one that they could grow with and have for years. (Dave asked why the baby was getting a nicer dresser than us haha). Wayfair has it today, for a fraction of what we paid, PLUS free shipping. With a piece this big (IT IS HEAVY! ), that’s huge! It also comes in three finishes; I have the Stone Wash. It comes fully assembled except that the pulls were inside the drawers for ease of shipment. You can shop it and see all the details HERE. The mirror is also on major sale and less than what I paid. 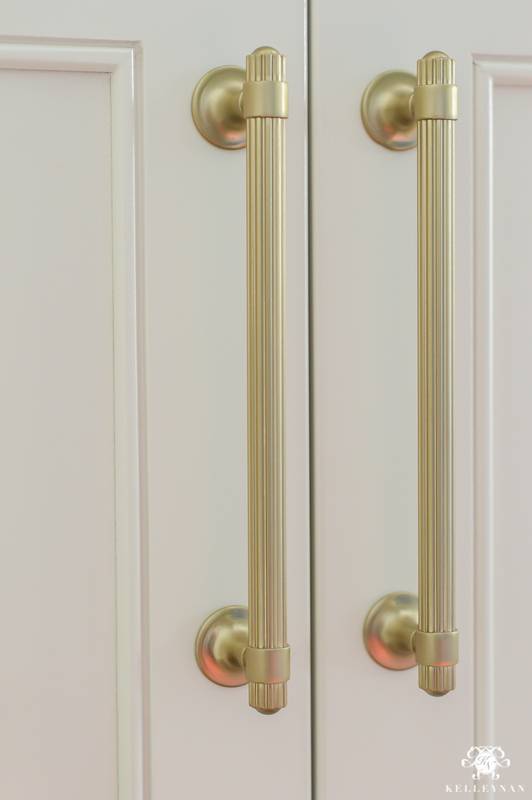 It’s available in three finishes and several sizes (mine is 36″ in brass) and it can be shopped HERE. Again, this large, fragile piece ships for free! One of my favorite home furnishing additions in the past year has been our barstools. I mulled over the decision for months before pulling the trigger. 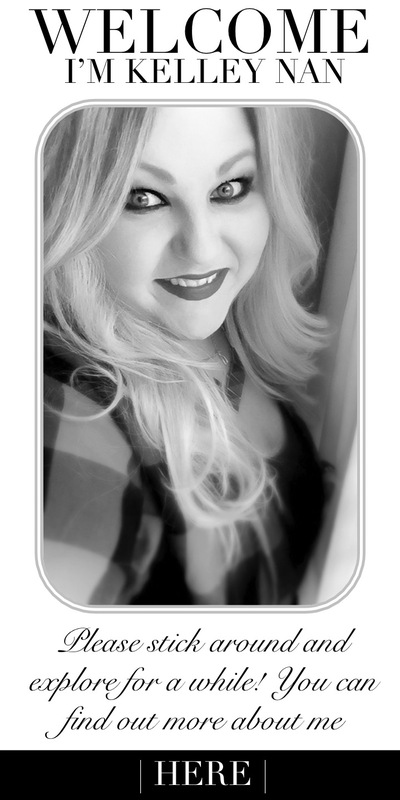 Today, they’re available again for less than I paid (plus free shipping). 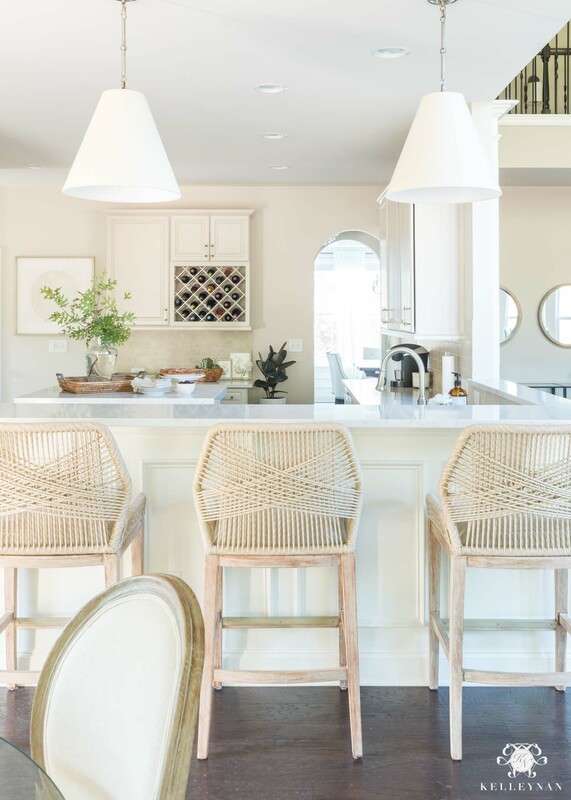 They come in a few colors and finishes (I have bar stool height in Sand) which can be shopped HERE and the counter height version can be shopped HERE for almost 50% off! A lot of the dining and kitchen chairs come as pairs so be sure to read in the description. There are some crazy amazing deals like THESE trending classic comb back chairs that are just over $50/chair! 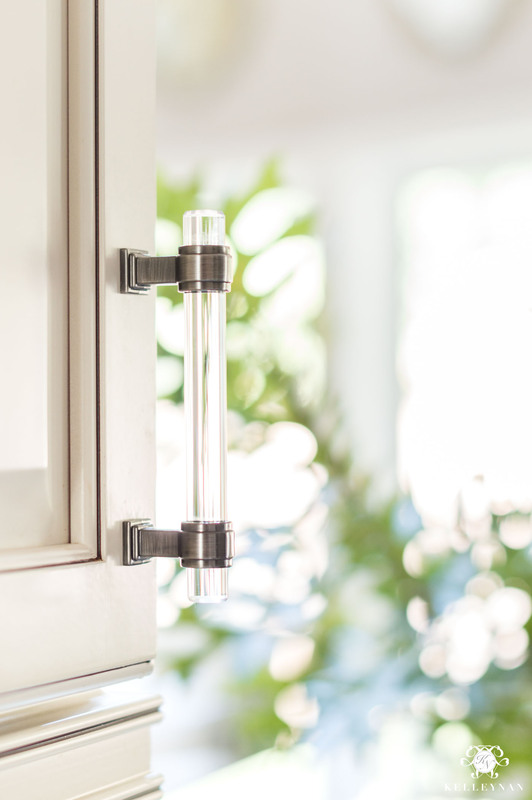 One of the craziest deals I’ve seen is also in the kitchen — my Glacio pulls are almost 70% off! I have the Gunmetal finish (there are several finishes available) in 3 3/4″. You can find them HERE. And my pulls in the office are under $6! I have the Golden Champagne but a few finishes are available. You can shop those HERE. 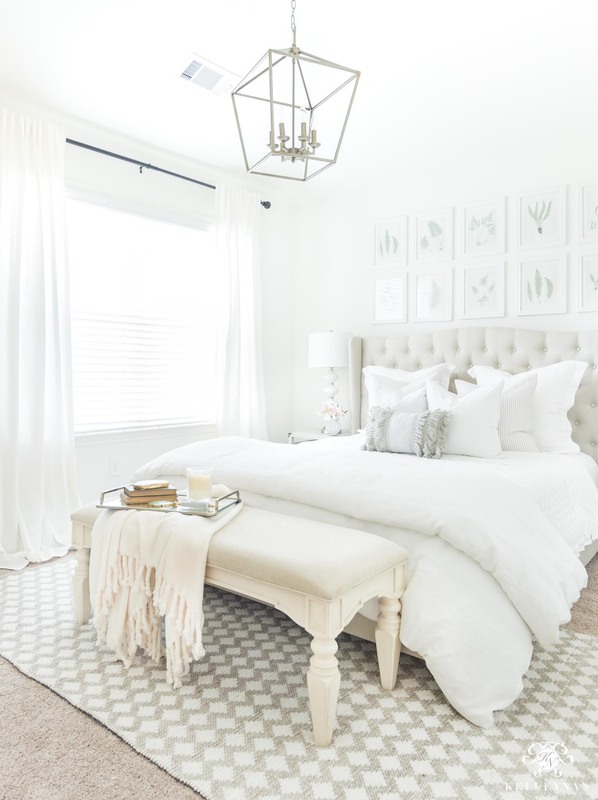 Most of my bedroom can be shopped during the sale and in addition to rugs being up to 80% off, all bedroom and lighting is up to 70% off (plus ships free). 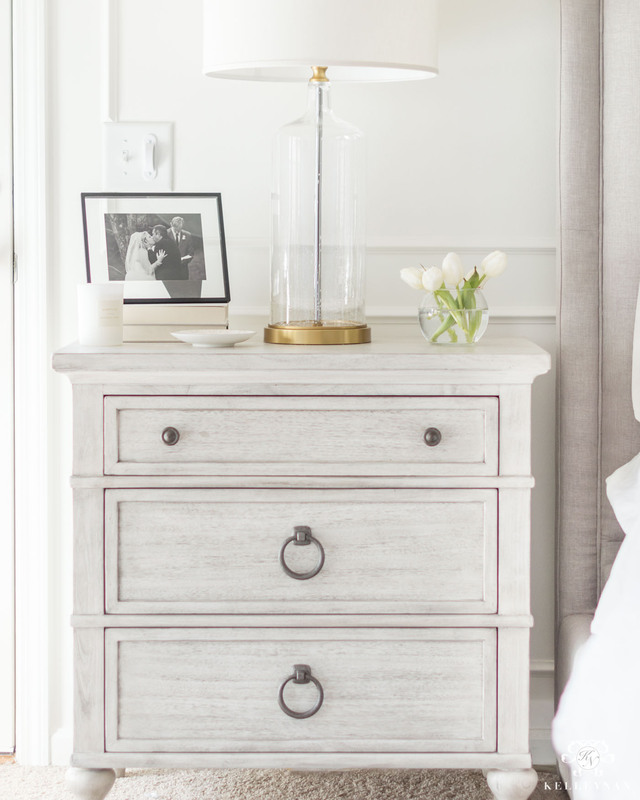 Don’t forget — if you find a nightstand with potential that you love but aren’t crazy for the basic hardware, that’s an easy fix! You can browse nightstands for the sale HERE. ATTENTION! If you’re scrolling through, stop right now. 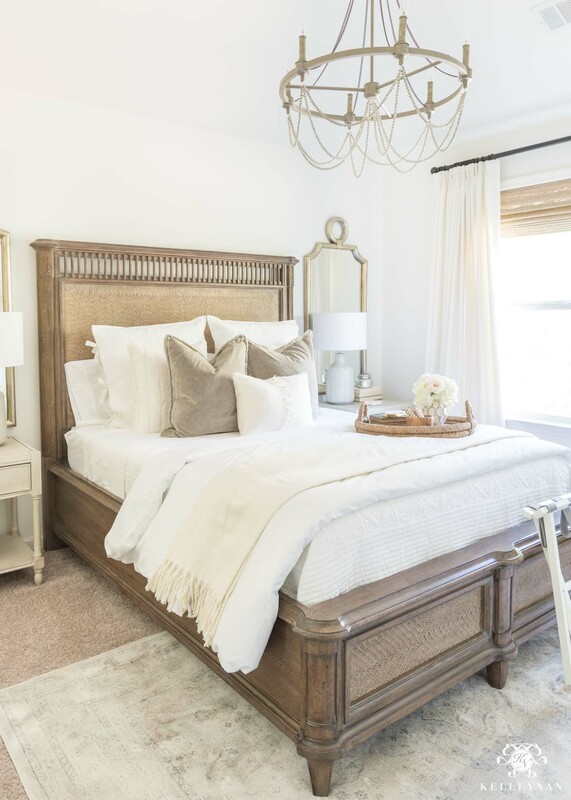 My beaded chandelier that I have in my fav guest bedroom is on sale for $289.99 right now. Today. And that’s nuts. 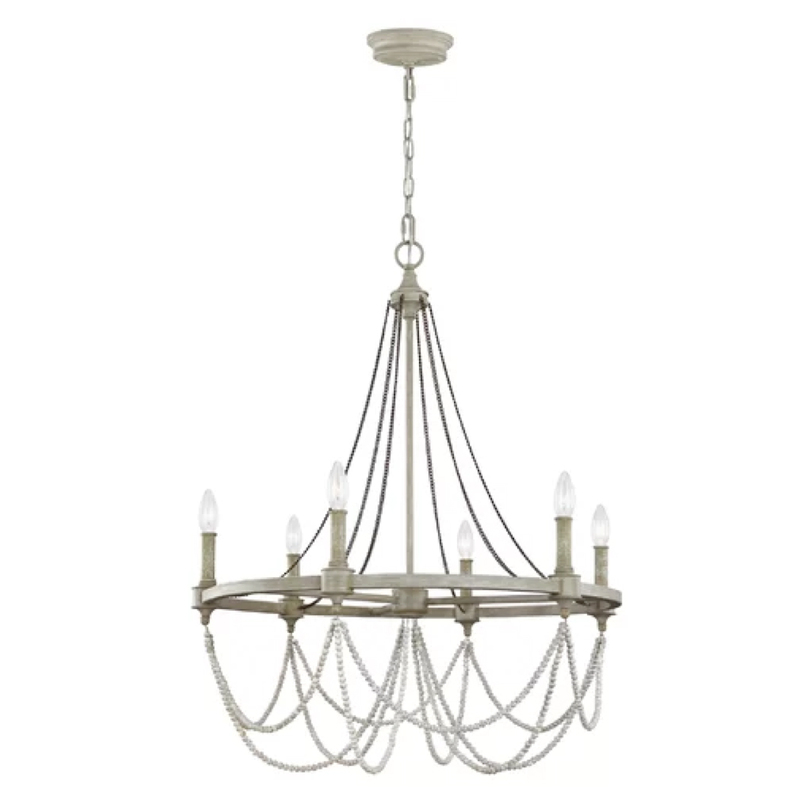 It’s BIG so be sure to measure but the lowest I’ve ever seen this fixture is about $200 more than today’s price — again, it comes with free shipping. It’s great for a bedroom, dining room, living room, breakfast nook… you can shop it HERE. 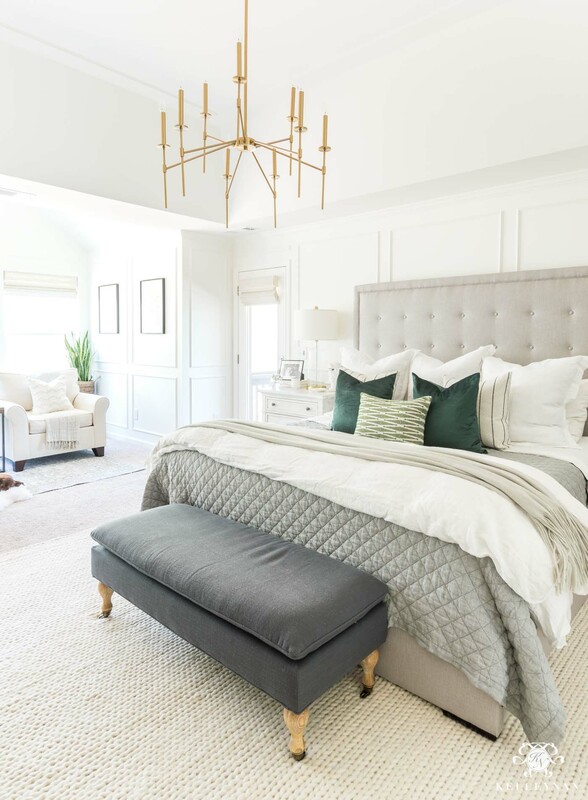 The lamps in that same guest bedroom that have the cement-finish look are on sale too; you can shop them HERE. And here’s some of my former lighting that’s part of the sale! 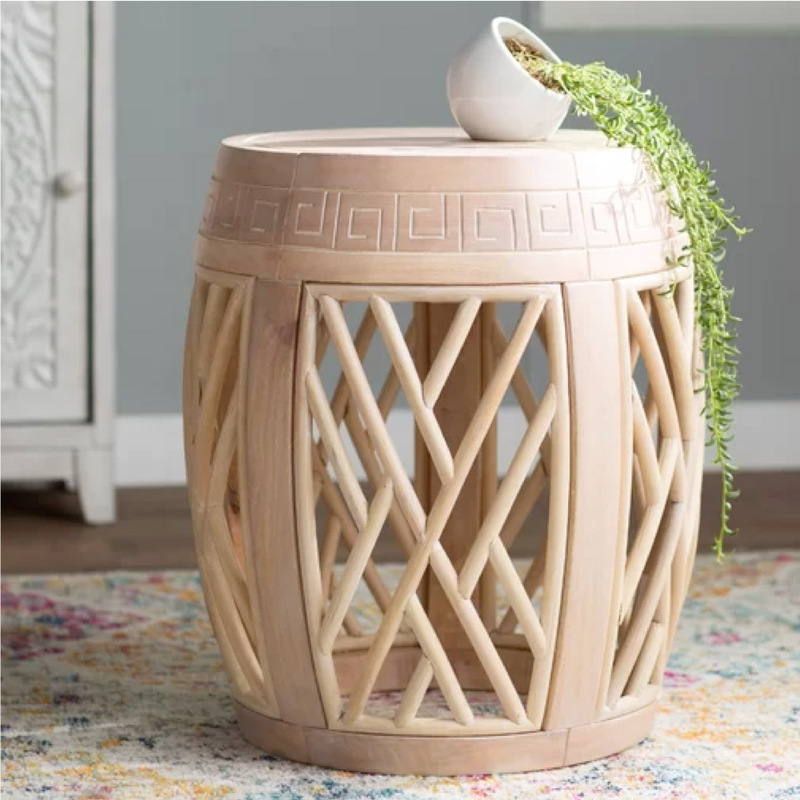 The stool/side table/plant stand I’ve had linked in My Loves for the past several weeks is on sale today for $58 (in three colors). If I wasn’t using a piece I already had next to the rocking chair in the nursery, I would have grabbed THIS. Lastly, the vanity I’m using for my powder room (I’ll finish that project one day! 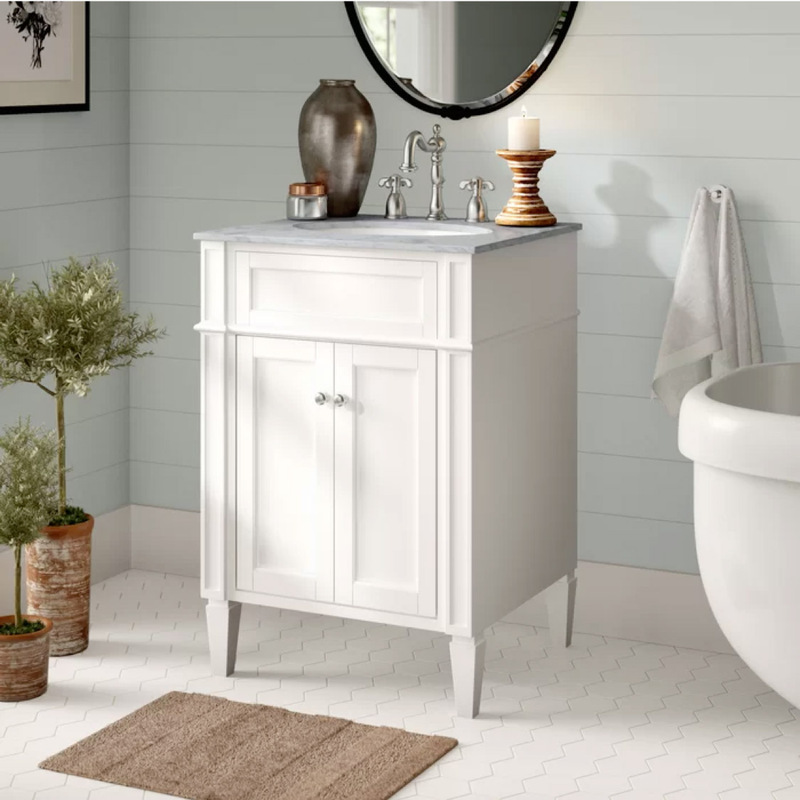 haha) is on major sale; if you’ve been contemplating a bathroom refresh like me, this 24″ beauty is going to fit perfectly in my small powder room. All bathroom is up to 70% off today! Phew! I honestly had no idea when I started this rundown that I was going to get that detailed but believe me, I still practiced some restraint haha. If you score anything, let me know about it! I’ll be updating this post and sharing more live details on Instagram stories. Good luck and here’s to some key finds!